Accomplished Berlin-based DJ/producer Andreas Henneberg will use the long player format to release 15 club-focused cuts primed for maximum impact on the dancefloor. Set for a November 27th release date via his own label SNOE, ‘Seventeen’ is Andreas’ second solo album and perfectly demonstrates the Berlin heavy-weight’s masterful production abilities alongside his unparalleled experience as a DJ, producer and engineer. A long-time fixture on Germany’s music scene, Andreas is the founder of Voltage Musique Records, Cascandy; in groups The Glitz and Hennon, and has released music on labels like Get Physical, Heinz Music, Systematic Recordings, Toolroom and Ideal Audio among many others. Drawing inspiration from Germany’s fruitful underground techno scene of the 90s and early 2000s, Andreas Henneberg is widely loved for his innovative and futuristic sounds that blend techno with straight-talking tech-house. ‘Seventeen’ is an album rooted in energy and high-intensity from the very outset. ‘Bass Happens’ sets the scene with an unabated beat accompanied by an uncompromising bassline and syncopated synths. From ‘AH AH’ to ‘Garden Of Go’ and through to ‘Focus On The Mission’, Andreas seamlessly merges lowly-slung drums with hazy textures and intoxicating four to the floor energy – lending the music transient swells that continuously rise and fall with fluid momentum. Tracks like ‘Nebulous’ play with spacious sound design for big-room, festival appeal while the likes of ‘Crackajack’ takes things to a more minimal territory. 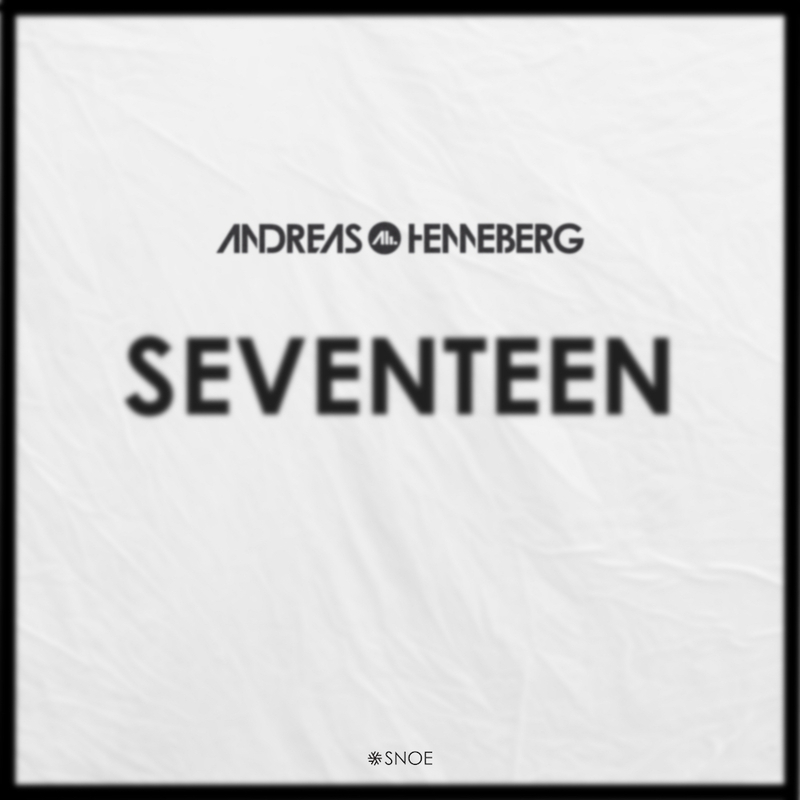 By the time ‘Kreuzberg Mullets’ arrives – marking ‘Seventeen’s finale – Andreas Henneberg has already laid bare an exhilarating selection of skillfully produced club-focused tracks rich in texture and with enough variety to cause serious damage to any dance floor they come into contact with. Sure to push the boundaries of club music while cementing Andreas’ reputation as one of electronic music’s most gifted producers, ‘Seventeen’ is his most ambitious work to date and signals exciting times ahead for one of Berlin’s most respected artists.